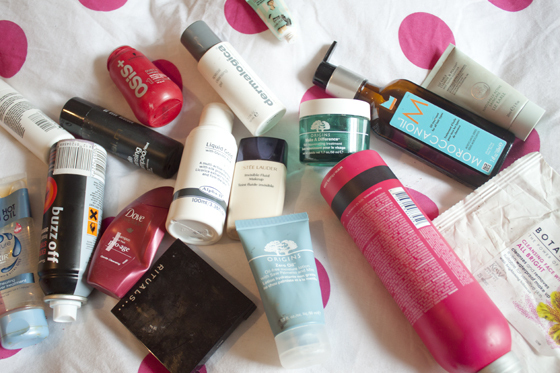 So another round of empties! Thank god I can pop them in the bin now and start a fresh! Im such hoarder when it comes to packaging anyway so these types of video's really don't help that! As always check Youtube for all the deet's and please subscribe if you like (: You can also view my other products I've used up video here!